These reliable prodders are supplied with 4 C Cell batteries located in a fully sealed compartment. 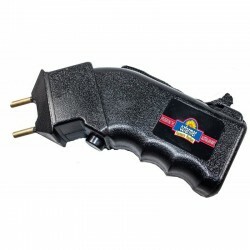 Features on/off master switch to prevent accidental misuse and to eliminate any residual shock. Round cornered mouldings with no cavities to collect dirt. 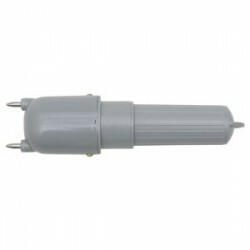 Handle unit is lightweight and the shaft is polycarbonate and features an o-ring seal to ensure contacts stay dry. 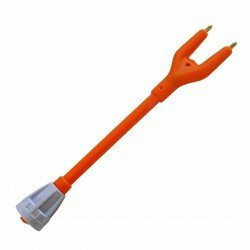 This prodder is suitable for use by truckies, drovers and abattoir workers.